At Creative Masonry & Chimney, we offer specialized masonry services in West Hartford, Connecticut for both residential and commercial settings. Whether you require masonry service for new construction, building, brick repair, thin stone veneer, or stonework for your walkways, side walls, steps, or patio, we have experts to do it right. 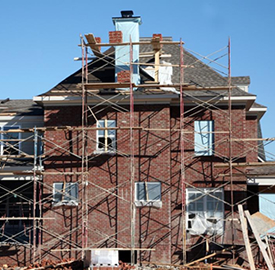 We always make sure to use the best quality of material to assure the most durable masonry services in West Hartford, Connecticut. We are experts in repairing, building and constructing stone masonry and veneers in West Hartford, Connecticut. We are also experts in outdoor construction of fire pits, fire places, stairs, facades, and patio. Our stone masonry and veneers services help you to have an ideal things that will attract everyone. We have the best experts that will provide you with best experience services. Creative Masonry & Chimney have a team of professional masons with advance training and decades of experience in handling a wide range of masonry repair and restoration services in West Hartford, Connecticut. Over the time, the masonry work around your property undergoes regular wear and tear and if your property has endured recent inclement weather conditions then it is a good time to look around for the needs of repair and restoration of masonry work to assure the safety of the occupants. Masonry repair and restoration in Bloomfield, Connecticut by Creative Masonry & Chimney delivers the most durable solutions for masonry repair and restoration needs. Even if you are tight on budget, with Creative Masonry & Chimney as your masonry repair and restoration partner, you do not have to delay repair work and compromise on your and your people’s safety because we offer amazing and longstanding solutions that suitors your budget. Whether you are an owner of a house or a commercial building, Creative Masonry & Chimney is your one-stop solution for all kinds of masonry-related new installation as well as repairs. 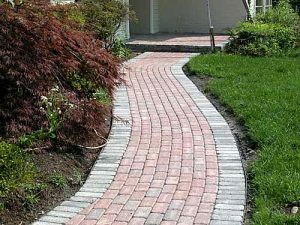 Our team of expert masons is always dedicated to deliver the most effective masonry installations such as patio, driveway, fireplace, pavers, sidewalks, steps and a lot more along with repairing the stonework and brickwork around your property. Our masonry installations add great value to your property along with enhancing its overall curb appeal. 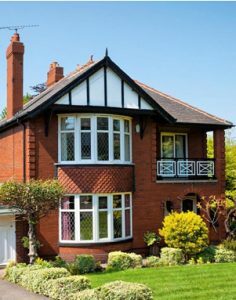 We have decades of experience that allows us to support you in making an informed decision about the choice of masonry work and appropriate material that will perfectly complement the existing architecture of your property. When you witness that mortar from your masonry work is missing or the brickwork has started to crumble than the wise thing to call Creative Masonry & Chimney, the most trusted masonry contractor in West Hartford, Connecticut. 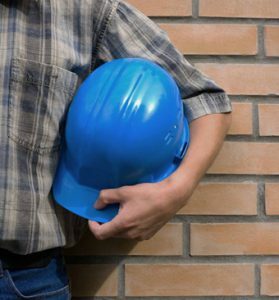 We are OSHA certified and have A+ BBB rating with 30 years of experience in providing a complete range of masonry repair and installation services for both residential and commercial properties.